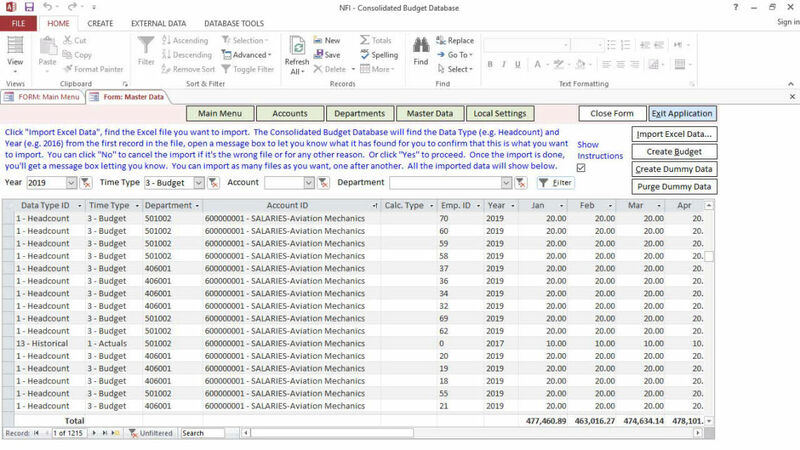 Need business Budgeting and Forecasting Software for 2019, 2020 and beyond? We rapidly design, build, test and deploy custom software importing your historical actual data, marketing plans, economic forecasts, wages, overhead and other costs, assumptions, inputs and allocations. We allocate different weights/factors to different predictors and use different models on different predictors to generate outputs. For instance, wages may require a linear model. Marketing data might use regression analysis. Fixed costs such as rent, administrative and financing overhead are generally very straight forward. Even variable costs such as forecasting cost of goods sold can be fairly straight forward, but we give our clients the flexibility to tweak inputs to better predict what those costs will be. Other calculations, such as staffing for consulting projects, construction projects, call centers, etc. may require S-curves. We build aggregate forecasts and detailed ones. For instance, we build forecasting models to know how to staff each of your projects by job title on a monthly basis and then what your total employee needs will be versus what you have currently. Will you need to hire? Layoff? Or a bit of both? There is power in predicting the answers in advance. 1. They do exactly what you need. 2. They conform to your business and your business processes. 3. They are up and running fast. 4. They meet your budget. The alternative is to implement very expensive SAP and other ERP solutions. In such cases, the software is expensive, the implementation can be even more expensive, and you may not get exactly what you want or what you need. Our custom forecasting solutions are far more affordable and will generally be a better fit for many company or department budgets. The result? Easy to use multivariate data-driven predictive forecasting models that output weekly, monthly, quarterly and annual forecasts for better strategic decisions and managerial decisions. NFI – www.nfiweb.com: In Atlanta, in business 20 years, experienced, knowledgeable, easy to work with and responsive. Prices depend on inputs, modeling complexity, business rules, outputs, etc., but we have extensive experience and are very efficient at what we do. Thus budgeting and forecasting projects typically cost $5,000 to $50,000. Questions? Call 770-850-1640 or email info@nfiweb.com. We’ll reply within 24 business hours or you get $500 off.